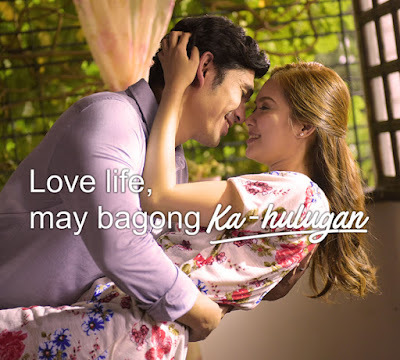 Launched through a teaser video last August 22 on Facebook and YouTube, Home Credit Philippines’ maiden campaign follows the modern romantic story of a couple about to discover the perfect partner to their relationship - one that will let them enjoy the things that make life easier and more meaningful. “That is precisely the message of our ad campaign - that now, you can achieve what you once thought was unreachable. And that is also the message behind our new slogan Now You Can” Ms. Cardona added.